The Kerala State Pharmacy Council is a statutory body functioning under the Kerala State health Department. It is constituted under Section 19 of the Pharmacy Act, 1948 to regulate the profession and practice of Pharmacy in the State. 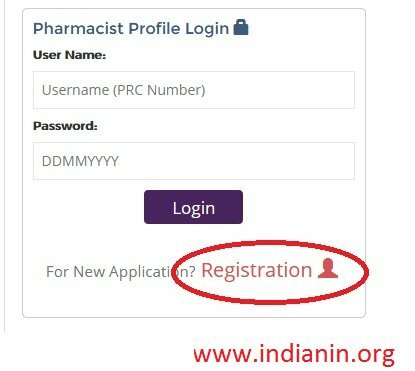 ** A person who has successfully completed Diploma / Degree in Pharmacy or Pharm-D from an Institution approved by the Pharmacy Council of India will be eligible for registration as a ‘Registered Pharmacist’. ** Course certificate issued from the Institution where the applicant has completed Degree / Diploma in Pharmacy. Fee of Rs.2600/- shall be paid either in cash counter in the office or by DD drawn in favor of the Registrar, Kerala State Pharmacy council payable at Trivandrum. Go to the official website,click on the Registration option in home screen.Registration form will be opened.fill the application form. can directly hand over it to the KSPC Office at Thiruvananthapuram. 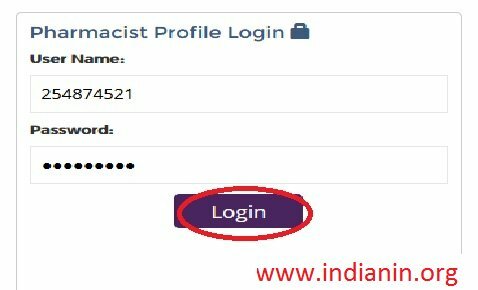 ** Every ‘Registered Pharmacist’ will have a User profile. ** Your Register Number in the Certificate will be your username and your Date of Birth (ddmmyyyy) is the password. 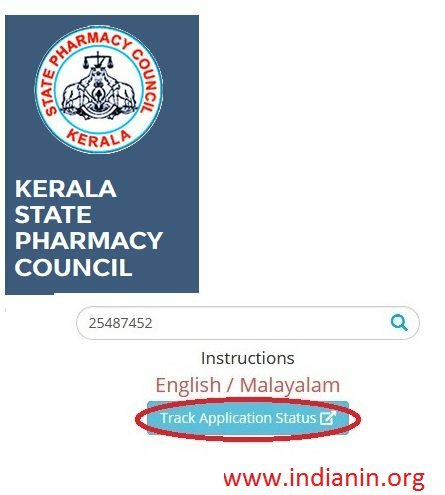 ** Using this facility Registered Pharmacist can updat e their basic details & also apply for adding additional qualifications, renewal of regist ration, Good Standing Certificate and all other services rendered by KSPC. Go to the above link to enter the following details,get the application status. 2. Click on Track application status button. ** Last date for renewal of registration is extended to 31 March 2019. ** For registration renewal you are required to login to the KSPC Online portal. ** Fill up the prescribed application and remit a fee of Rs. 50/- , then you can download the certificate after the payment approval from the council. ** As per Pharmacy Act Section 34, all Pharmacist shou ld renew their registration before 31st December every year. ** The State Council should publish the List of Pharmacist soon after the 1st day of April every year. ** The Pharmacist can renew their registration by submitting the application an d paying Rs. 100/- as renewal fee. ** Those who have opted NRDS (Non-refundable Depo sit Scheme) scheme should submit a request for renewal before 31st Dec ember in every year. ** They are exempted from paying renewal fee. ** KSPC grants a grace period from 1st January to 31st March for renewal of registration t o those who could not make it before 31st December (conditions apply). ** Kspc Grants Restoration Of Renewal Of Registration In Genuine Cases To Those Who Could Not Renew Their Registration For More Than 05 Years. ** The Approval Of The Council Executive Committee Is Mandatory For Restor Ation Of Registration. ** Pharmacist’S Shall Apply To The Registrar By Statin G The Reason Online For The Lapse. ** If the PRC is irrecoverably spoiled or lost a dupli cate PRC can be obtained by remitting prescribed fees online. ** Such applicants s hould submit along with the printout after remitting the fees and an affidavit from the 1st class Judicial Magistrate in 100/- stamp paper certifying that the PRC is irrecoverably lost or damaged and that the same will be surrendered in ca se it is recovered later. ** The duplicate PRC will be issued only affixing “DUPLICATE”. ** The approval of the council Executive Committee is mandatory for issuin g Duplicate Certificate. 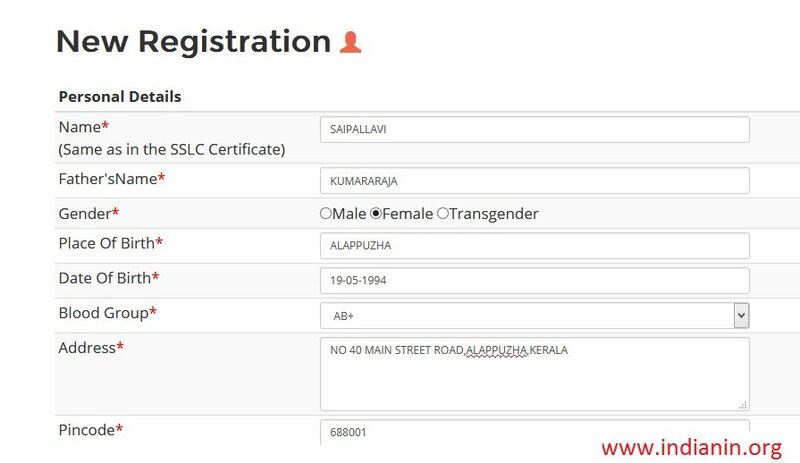 ** The old Registration Certificate issued by the KSPC has been replaced with the new model high security certificate with hologram & QR-code, as per the provisions in the Kerala Pharmacy Council Rules. ** Re gistered Pharmacists possessing the old format of Pharmacy Registration Certificate can change their certificate to new format. ** The Council will issue h igh security certificate and identity card on the receipt of the application pri ntout after remitting the prescribed fees online, along with the old Pharmacy Registration Certificate and ID Card in original and Candidate must upload a pas sport size photo in edit profile menu with the size as shown in your profile page. ** The Pharmacists who practice in the state of Kerala should wear ID card issued by the KSPC. ** By paying the prescribed fees online Pharmacist can apply for new ID card and send the application along with you r old ID Card to this office. ** The validity of ID card will be 5 years. ** The applicant should fill the online application and remitting the prescribed fees online and send the application printout along with two plain copies of Pharmacy Registration Certificate and Diploma / Degree in Ph armacy (If additional Qualification acquired – copy of additional qualifi cation Certificates should also be submitted).